Even if the number of women in tech is slowly creeping up, it’s still a slog to make a name for yourself in such a male-dominated industry—looking at you, Silicon Valley. 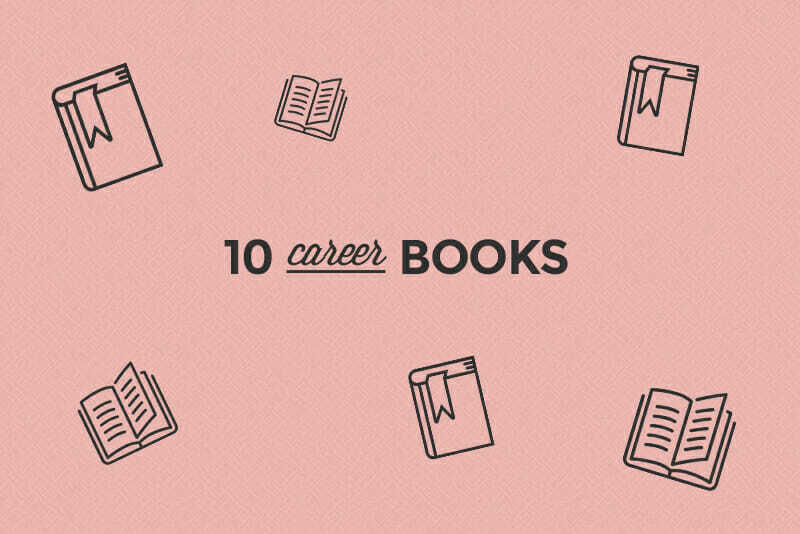 If you’re tired of your typical beach reads and are craving some female representation in the tech and entrepreneurship space, look no further than this list. Whether you’re a budding entrepreneur looking to use tech skills to build your empire or you dream of creating sites for others building their own businesses, there’s a role model (with a book) out there for you. Does the thought of public speaking immediately set your nerves on fire? If you don’t think public speaking is for you, or if even the idea of it gives you jitters, read this book. Public speaking is the key to getting your name out there, and without even a little comfort talking in public, you’ll miss out on critical opportunities to meet people and form communities in conferences, panels, podcasts, or interviews. Hogan focuses on identifying your fears and facing them head on so you’ll be prepared to grace any stage, big or small. Hogan takes you through every step of the process, from choosing a speaking topic to creating a visual presentation to gathering and understanding feedback. By following her practical, concise advice, you can brace yourself for that conference talk or team meeting and walk into any room feeling confident to take the spotlight. This book is perfect for women considering getting into the tech industry or for those already in tech who want to boost their career to the next level. It combines practical, actionable career advice with personal stories and showcases a combination of chapters written by actual women working in tech, along with chapters from Van Vlack. Notable contributors include Keren Elazari, TED speaker and cyber security expert; Angie Chang, founder of Women 2.0; and Brianna Wu, founder of Giant Spacekat. 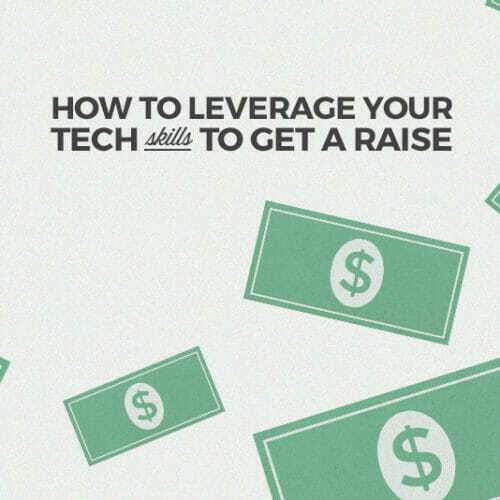 You’ll learn how to ace a tech interview, the secrets of mentorship and salary negotiation, how to start your own company, and many more exciting topics. A few years ago Shonda Rhimes, the amazingly talented creator of Grey’s Anatomy and Scandal, realized she had a problem: She said no to anything that scared her. After her sister called her out on it, she pledged to change that, and for a year she started saying yes to those things instead. Year of Yes details what her life was like when all she said was no, and the amazing experiences she had—like giving the Dartmouth Commencement speech and appearing on Jimmy Kimmel Live—once she started saying yes. You might recognize this author’s name from her incredibly successful TED Talk video about power poses. In her book, Cuddy focuses on the importance of presence and accessing our personal power so we can appear confident and calm in stressful situations—job interviews, meetings, or even first dates. You’ll learn how to take specific steps related to body language, behavior, and mindset in daily life. This is a must-read for anyone who needs a confidence boost in their career—or even if simply ordering coffee stresses you out. Looking to make a career change? Definitely give Jenny Blake’s book a read. 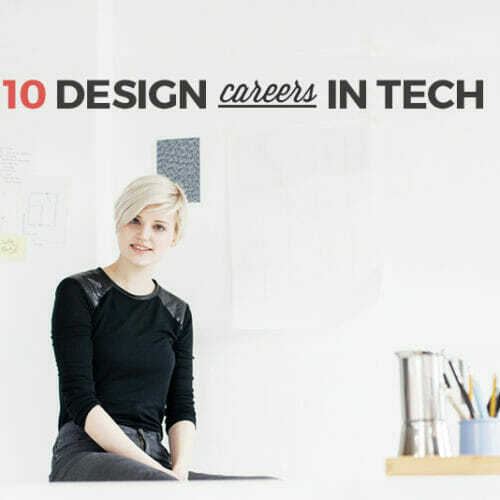 She has tech experience—she’s put in time at a small tech startup and 5+ years at Google. Now she works as a career and business consultant and speaker, so she knows what she’s talking about. Pivot is all about the importance of your next career move and how you constantly need to be looking for that next great opportunity. In her book, she guides readers through the exact steps needed to make a career change by teaching you how to pivot from a base of your existing strengths. This book will give you the confidence to move forward in a new direction. Sallie Krawcheck knows a bit about being a successful, working women in the digital age—she is the CEO and co-founder of the women’s online investment platform Ellevest and is a chairwoman of Ellevate Network, which she created in 2013 to support women entrepreneurs. In her book, she draws on her personal experiences at the high-power levels of business, both as an entrepreneur and as a lone woman in the top rungs of the male-centric tech industry. Her focus is on helping women tap into their power to grow and elevate their careers: from getting raises to networking to navigating curveballs at work. Krawcheck shows how women can truly play significant roles in business and how each of us can be part of the revolution to own our futures and careers. La La Anthony, a successful entrepreneur with her own fashion line, cosmetics company, and reality show, shares no-nonsense advice from her own life in The Power Playbook. Anthony has traveled all over the world, launched businesses, written bestsellers, and now is sharing her wisdom and the rules she’s figured out over the years for making the most of her career and her life. If you want to bridge the gap and find clarity between who you are and who you want to be, Lean In is a must-read. It uncovers concerns and issues of the working woman and is packed with anecdotes and compelling research. You’ll learn about Sandberg’s own struggles, choices, and mistakes that led her to become the successful woman she is today, and you’ll learn practical knowledge about mentorship, negotiation techniques, and more. Did you know that women hold only 11 percent of most senior-level leadership positions in the U.S.? Sadly, this number hasn’t changed in corporations in over 30 years. So how can women break through and smash this statistic? Break Your Own Rules is all about how women can rise to the top of their industry by adopting new rules of leadership. It breaks down six faulty “rules” most women follow that get in the way on their path to success. Then it delivers the new rules that promise to override that path and make it easier for women to move up in the workplace. 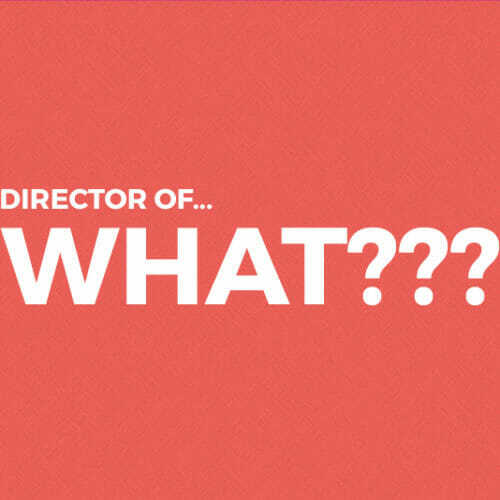 A must-read if you’re vying to be a CEO someday! 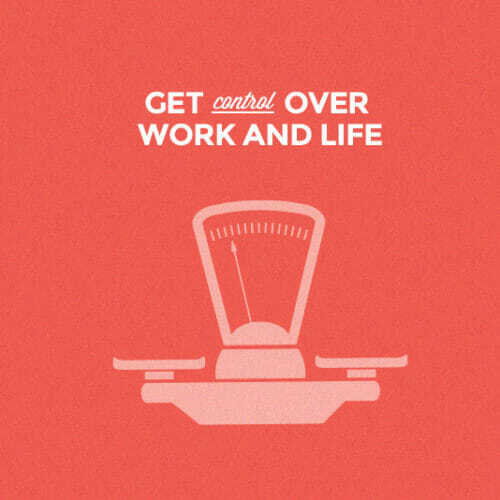 Kathryn Minshew and Alex Cavoulacos, co-founders of the popular career site The Muse, share quick exercises and structured tips on how to navigate the ever-changing modern workplace. Minshew and Cavoulacos show you how to find your career values, ace your job search to find a job you love, and chart your own course through your dream career. Check out the website for free downloads to get you started, including a self-evaluation worksheet and a job skills priority list. No matter where you’re at in your career, there’s always a time where a little inspiration is needed. So pick up one of these books and get ready for a ton of wisdom from these incredible women. 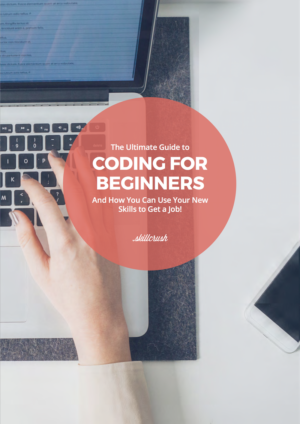 And if you’re ready to start your own journey to learning tech skills, download your free copy of the Ultimate Guide to Coding for Beginners for a step-by-step path to changing your career and your life. I don’t think this article is aptly titled. These books are not going to help your tech career, you need to be good at the technologies and spend time learning them to be good at tech! This book is really helping my career.